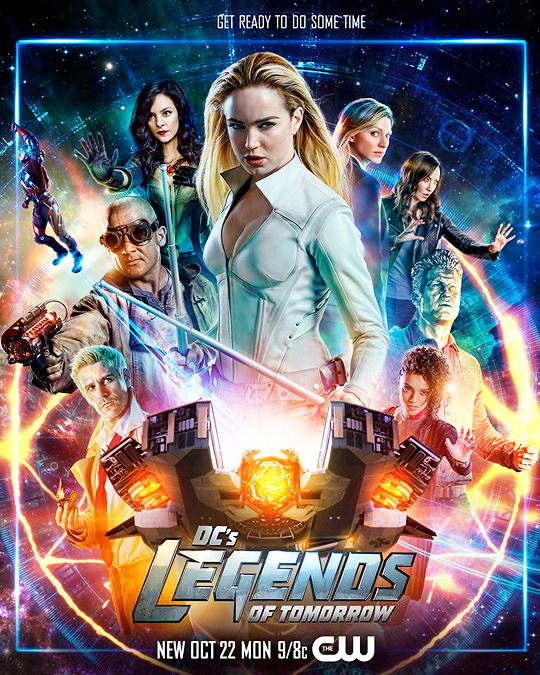 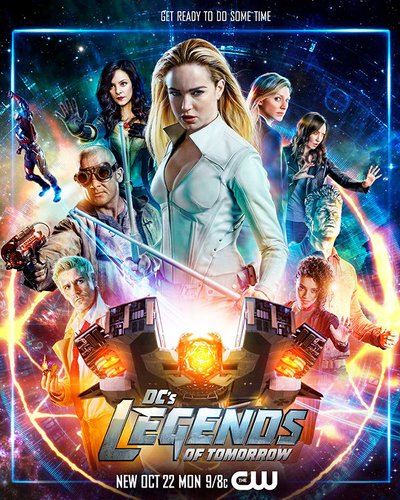 Legends of Tomorrow - Season 4 - Poster. . Wallpaper and background images in the DC's Legends of Tomorrow club tagged: photo.